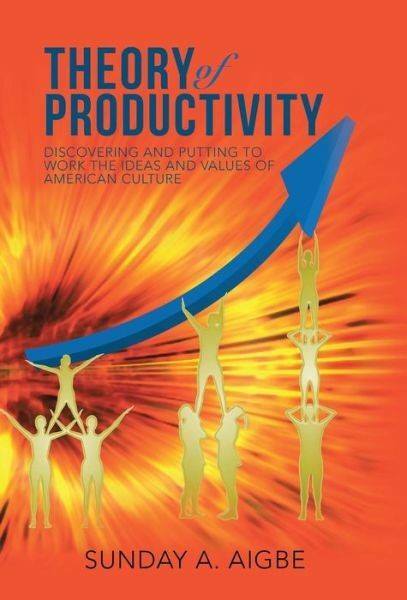 SPA Alumnus Sunday A. Aigbe, PhD., MPA, published “The Theory of Productivity” in April 2015. The book seeks to explore the genius of American culture and identify ways to put these ideas and values to work in order to be productive. The goal is to provide young and middle class Americans and immigrants with evidence-based knowledge and skills needed to become productive members of American society within a reasonable period. He is the author of many publications, including the books Theory of Social Involvement (1993, 2015) and A Template for Life (2014).